In this richly illustrated volume, designer Marc Peter Keane looks at how social, religious, aesthetic, and philosophical influences combined over hundreds of the years to produce one of the world's most transcendent forms of landscape art. The Japanese tea garden today is immediately recognizable for its elegant gates, stepping stones, lanterns, water basins, mossy ground, and other elements in a setting resembling a forest path. Yet in its purest form, the purpose of this path, or roji (露地), is to transport the visitor from everyday world to the rarefied realm of the tea ceremony, chanoyu (茶の湯). 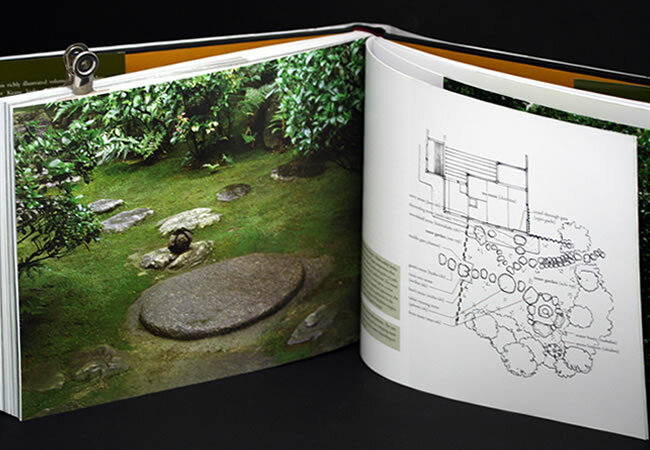 The tea garden is thus a physical as well as a spiritual space, and its powerful cultural role has led its design and materials to influence almost every other form of garden art in Japan. 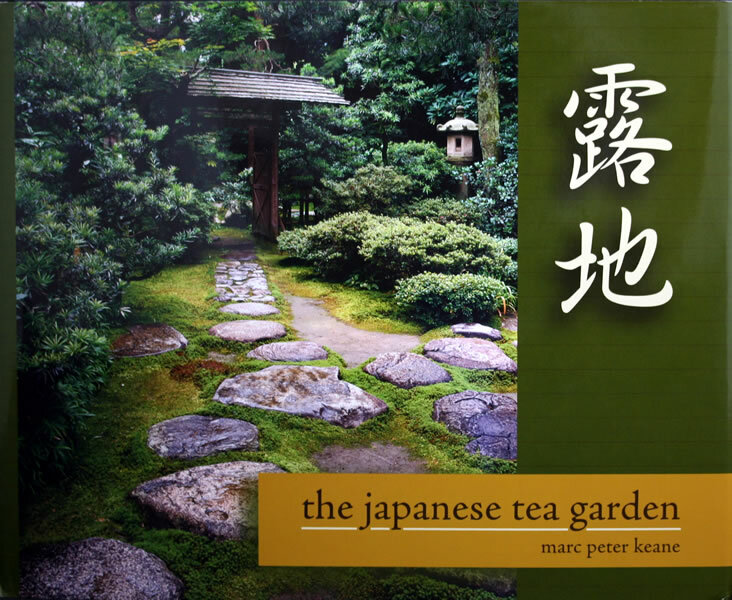 The Japanese Tea Garden looks first at the background that set the stage for the emergence of the roji: the history of tea drinking, the importation of Chinese culture, including Zen Buddhism, and early architecture and garden spaces in Japan. 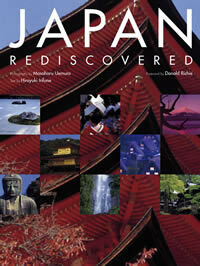 It then examines Japan in the 15th and 16th centuries, focusing on the rise of military families and wealthy merchants, two powerful classes whose exchange of sensibilities created key aesthetic and artistic tendencies in the development of tea culture and the roji. 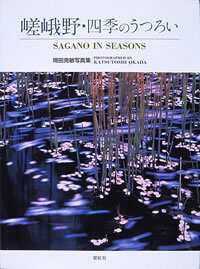 Also introduced are the efforts of tea masters and artists — like Murata Shuko, Takeno Joo, and Sen Rikyu and later Furuta Oribe and Kobori Enshu — to foster lasting, rigorous standards of design and practice. 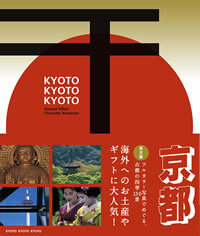 The last third of the book shows how the roji has continued to evolve. It introduces many of the other garden types influenced by the tea garden, such as imperial gardens and expansive stroll gardens of wealthy individuals, and the smaller courtyard gardens of inns and modern residences. 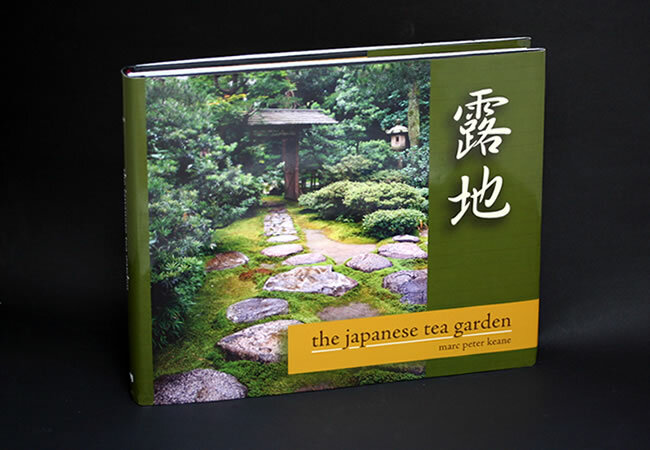 Finally, it looks at all the elements of the tea garden, from pathways to plantings, as evidence of how the simple roji has become ever more sophisticated and complex. 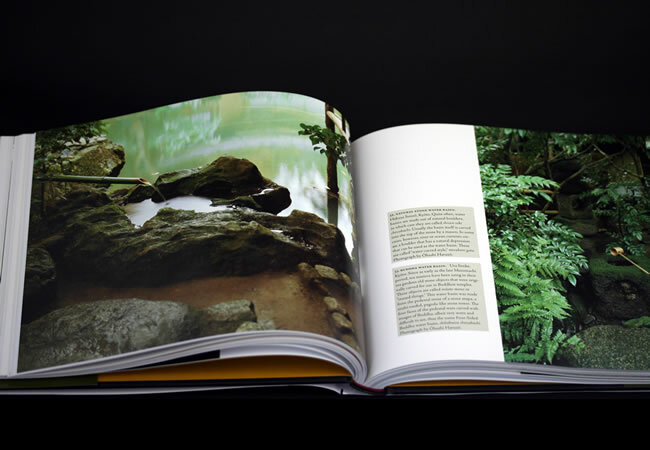 The most extensive treatment of its subjects yet published in English, The Japanese Tea Garden contains detailed notes and references with primary-source Japanese transcriptions, as well as a glossary, bibliography, and index. 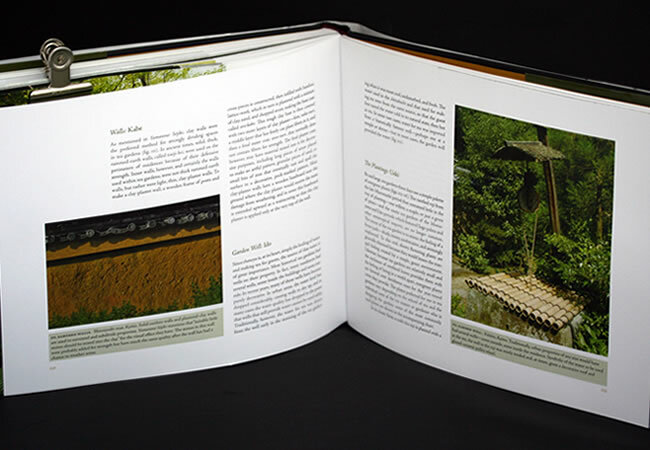 Over 115 full-color photographs and line drawings accompany the text. There are no flowers in the garden. No prized boulders. The design is restrained for the same reason that guest do not wear patterned clothes or perfume or jewelry, namely, so that it will offer nothing to distract from the intention of the gathering. The tea garden is clearly not a “showy garden”, and yet much can be discerned. You know it is spring by the pale green of the new leaves. You sense the hospitality of the owner in every well-tended detail. Nothing is astounding about this garden and yet, in its subtlety (and because of its subtlety), you find that it encourages you to open your senses and pay attention: to listen closely, scent the air, examine the most minute recesses for their secrets. This is the tea garden, what has come to be known as the “dewy path.” A garden that is not a garden. Yet how did it come to be? And why? 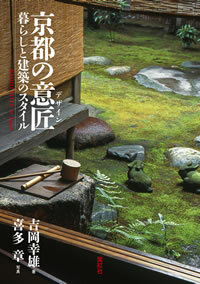 In the early Muromachi period (1333-1568) there were no such gardens in Japan, though people did drink tea. By the early Edo period (1600-1868), tea gardens were common, found in the residences of urban merchants, military lords, and aristocrats, and also in Buddhist temples. What happened? 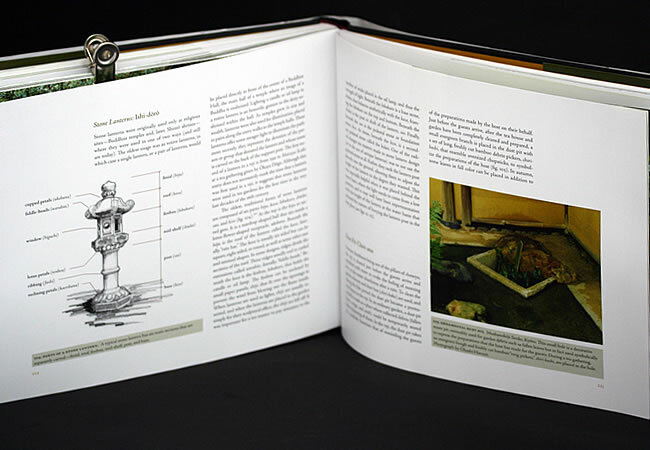 The story of how that came to be is the story of this book.